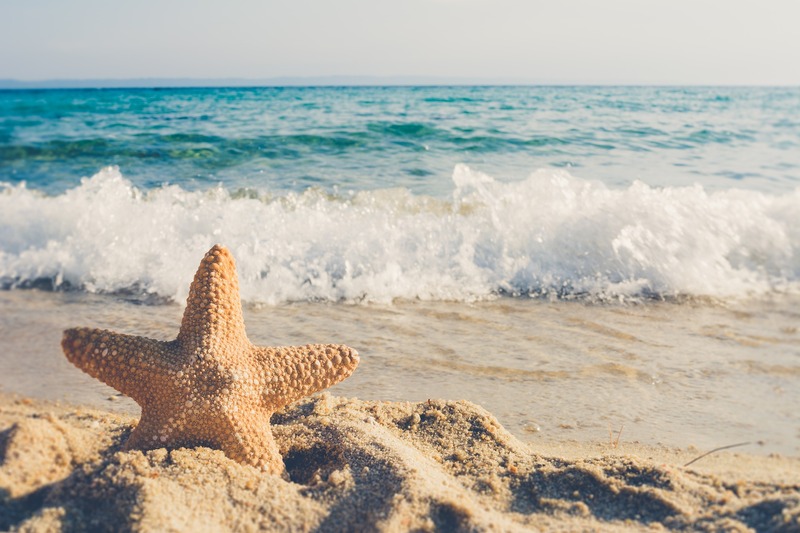 About this time of year, with February on the horizon, and the promise of more snow and colder temperatures, you might be planning to escape to warmer, sunnier climates. Or not. Some of us aren’t so lucky, but have found a way to cope with the winter blues by incorporating a bit of sunshine into a tropical-inspired grooming routine. It’s all in the choice of products; with a bit of sea salt, bay rum, and limes, you only need to pass the Coronas. In the shower, benefit from the naturally scented of the Swedish Dream collection. 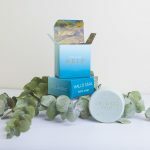 Its soaps gently exfoliates, helping you get back that summer glow. 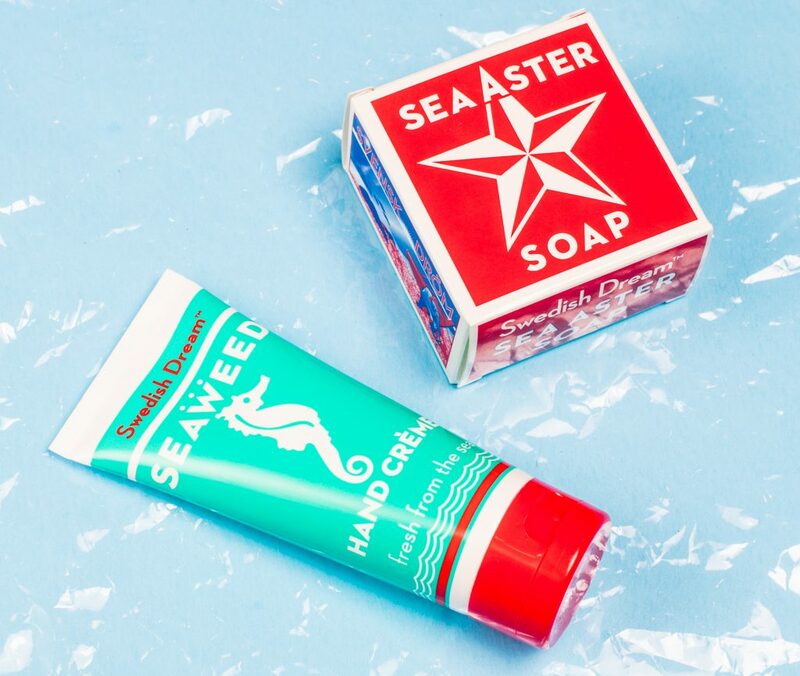 The inclusion of sea aster and algae extract nourishes and softens skin, leaving it clear and smooth. Lather up with Ogallala’s Bay Rum soaps. With their creamy lather and warm, tropical scent, they will not only soothe your mind but fight that winter dryness. 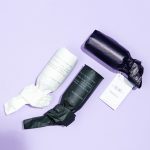 Their soap and shampoo bars let you take care of it all with one product. For sweeter scents, try Baxter of California’s invigorating line of body washes and shampoos. 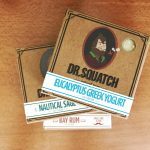 For an exceptional shave reminiscent of southern latitudes, try a coconut or lime infused shaving soap or cream that are not only aromatic, but great in performance. Add a splash of Bay Rum as the perfect follow-up. Ogallala’s range aftershaves and colognes featuring the balmy essential oils of bay rum, limes, and oranges. 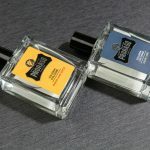 If you enjoy citrus scents, there’s lots of choices for you. 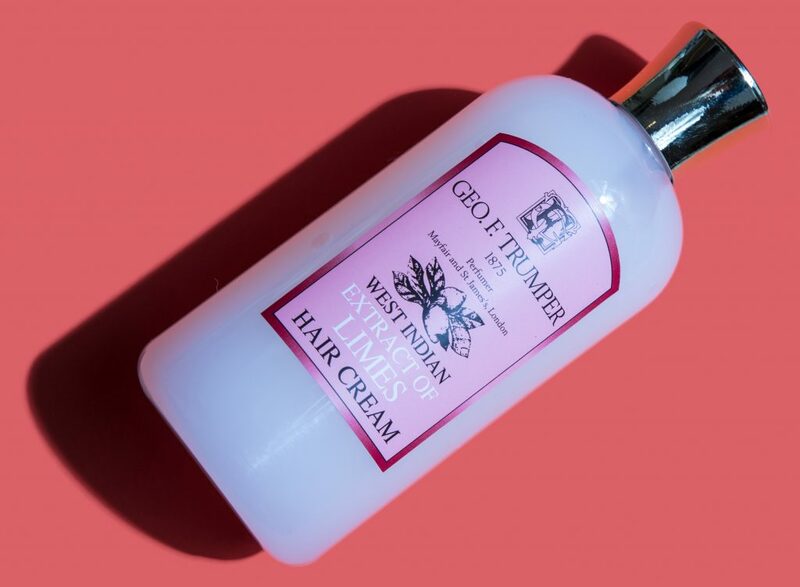 Geo F. Trumper offers a complete range of products in its signature Extract of West Indian Limes collection: shaving soap and cream, aftershave and cologne, shampoo and hair cream, shower gel and body scrub. Award-winning eShave’s Verbena Lime line has a naturally rejuvenating formulation with an invigorating scent. For an all-natural option, try Midnight & Two’s Citrus Island line, infused with essential oils and completely vegan. So bring a bit of sunshine into your routine and transform your bathroom into a tropical spa. It’ll be the warmest part of your day and a welcome change!